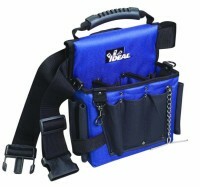 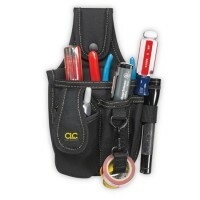 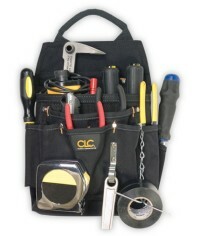 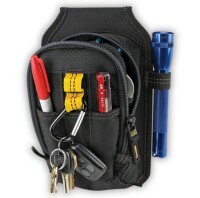 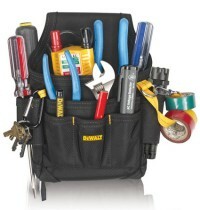 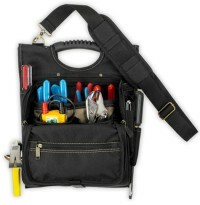 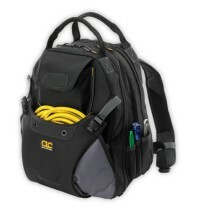 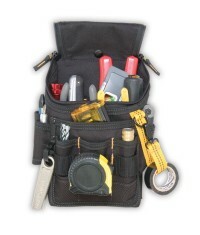 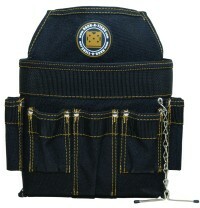 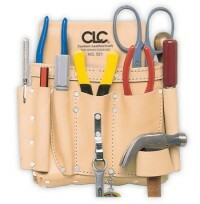 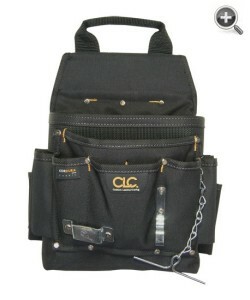 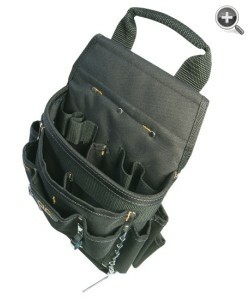 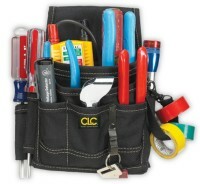 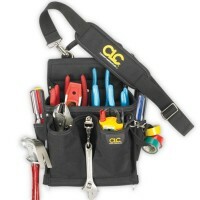 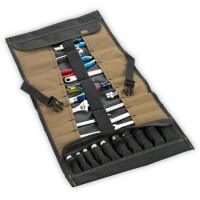 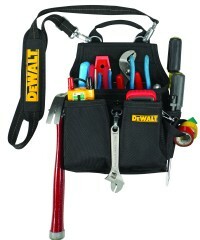 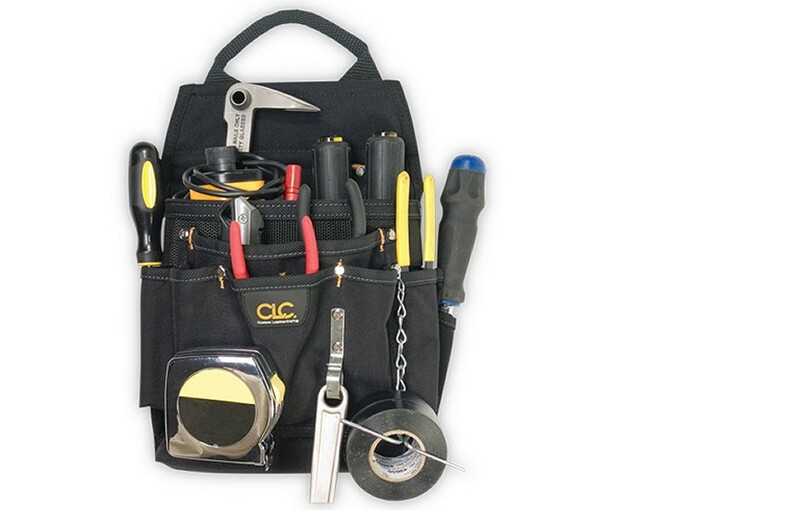 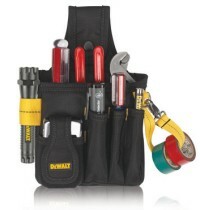 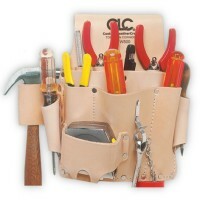 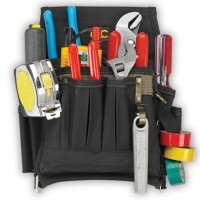 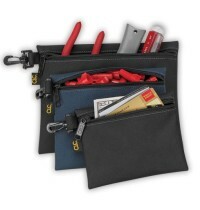 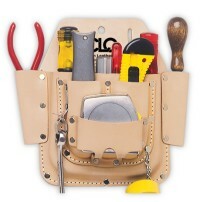 A premium quality electrician’s tool pouch, made using durable ballistic fabric, with 12 pockets, and includes an electrical tape chain, a tape measure clip, a metal tool hook, and a padded pouch handle. 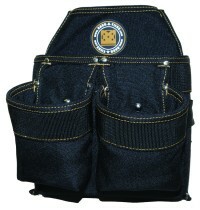 3 large main pockets and 3 smaller pockets. 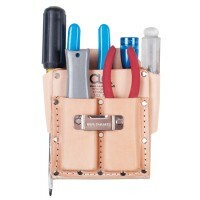 6 large screwdriver holders and 4 internal tool loops. 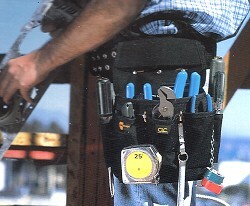 Electrical tape chain and tool snap. 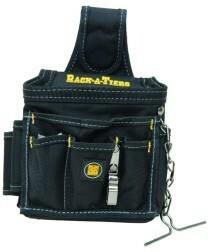 Metal clip holds all measuring tape sizes. 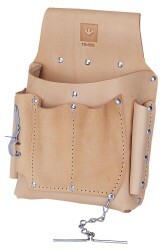 Double layer of rugged, ballistic poly fabric.